One of the most coveted features of Google’s Pixel 2 line of devices is the launcher that Google includes with the phones. The Pixel 2 Launcher is Google’s take on Android, and in my opinion, it’s the best Android launcher, period. We have already written many articles detailing ways to incorporate Pixel 2 features on your Android device, however, most of them were complicated and involved a lot of steps. 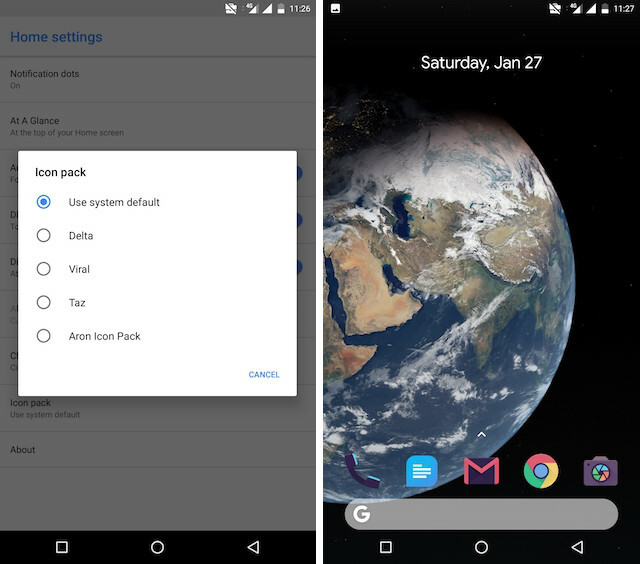 But now, there’s a way to bring almost all of the Pixel 2 launcher features on any Android device, and it is as simple as installing an APK. 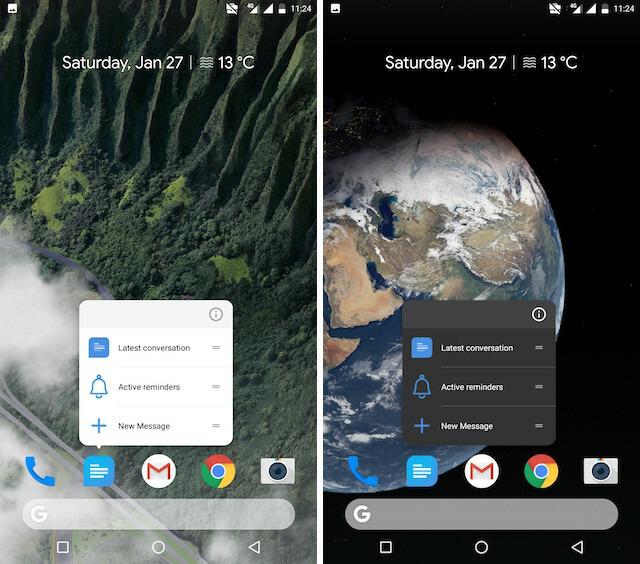 The developer of the original Rootless Pixel Launcher took to Reddit to launch the latest version of its Pixel Launcher which is based on AOSP 8.1 and Google’s Pixel 2 Launcher. 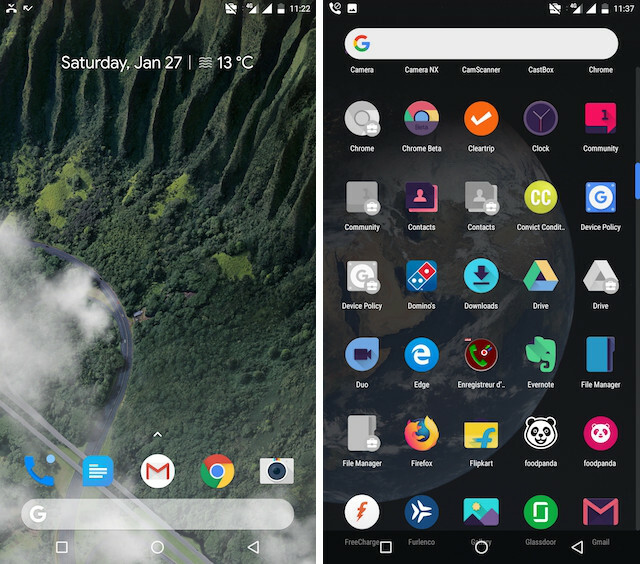 The developer who goes by the name of AmirZ explains that he focuses on simplicity and rock-solid stability above all and hence his version of Pixel launcher is easy to install and use without making any modifications. 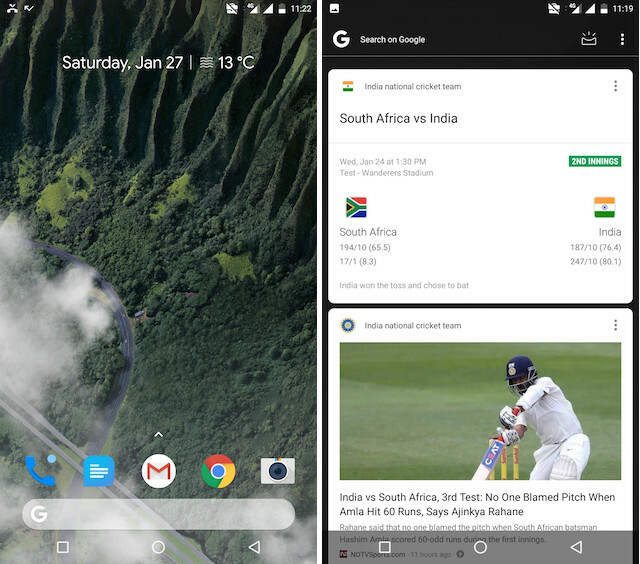 Matches Google Pixel Launcher look and feel down to-a-T.
Bottom Google Search bar is here which supports searching both within the phone and on the web. The Most requested Google Feed Panel has been incorporated. Notification Dots with app-specific color is supported. Supports Dark and Light theme with dark and light wallpapers. Long-press to reveal app shortcut is supported. The shortcuts are also themed depending on your wallpaper. Adaptive icons are supported (disabled for pre-Oreo apps). Third-party icon packs are supported. There are a ton of other features and it will be hard for me to mention all of them here. Again you can check out the feature list by visiting the Reddit post and download the APK file by going to its GitHub page. The best thing about this launcher is that it’s bringing all the Pixel 2 Launcher features without you as a user have to do any customization or paying a dime.